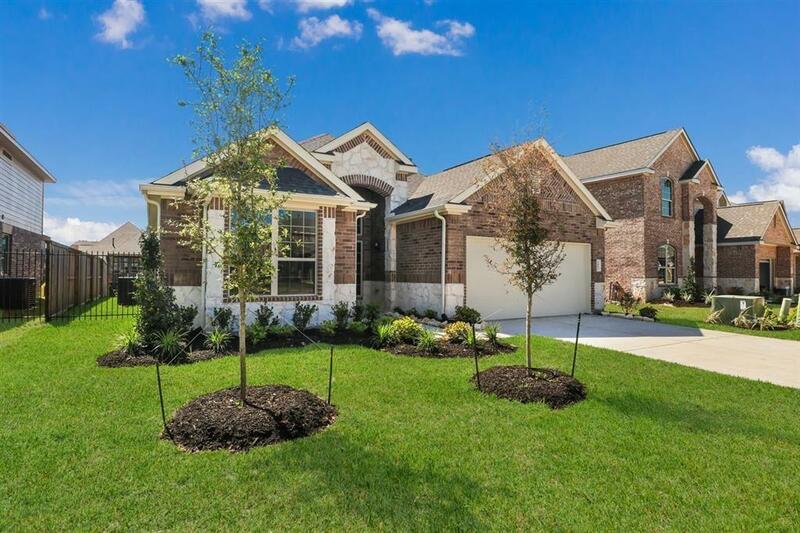 MLS# 63533855 - Built by Princeton Classic - May completion! ~ WATERFRONT!! Our Wyndham III plan is a spectacular 1 story with brick and stone elevation. 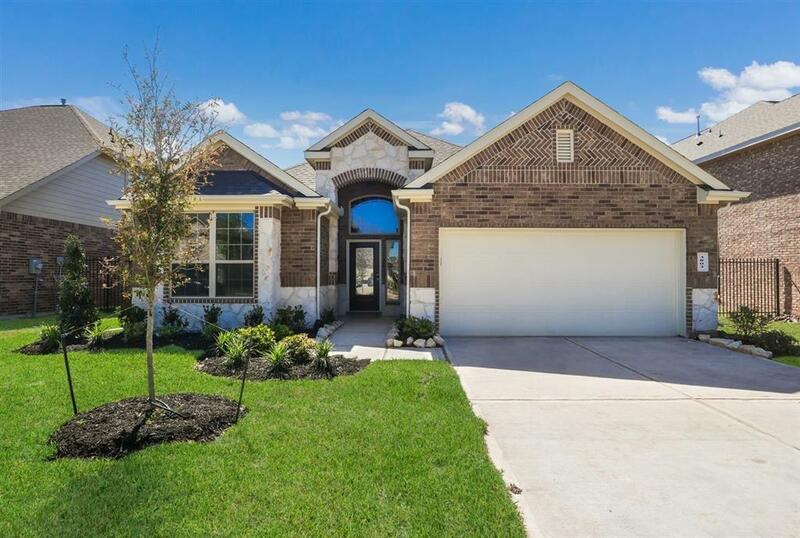 3 bedrooms 2 baths, formal dining room, breakfast nook, and covered patio. This home sits on a lake lot with straight access to the water! 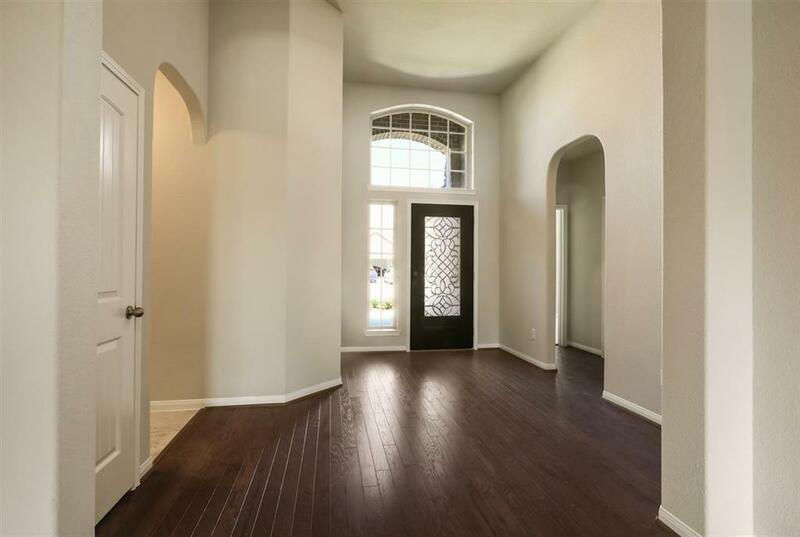 Walk into a grand entry and continue into the family room that is open to the kitchen. Amazing entertaining space surrounded by windows. 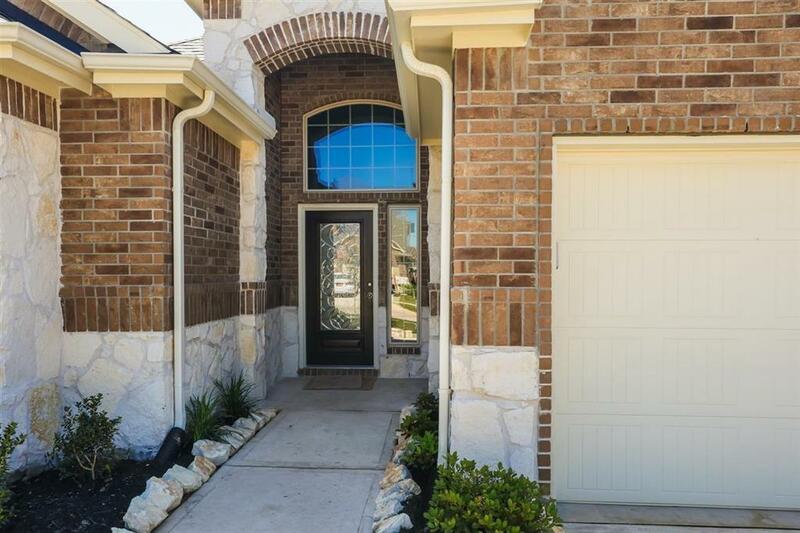 Experience natural light and gorgeous water out your back yard! Sprinkler system front and back with a ton more features! !